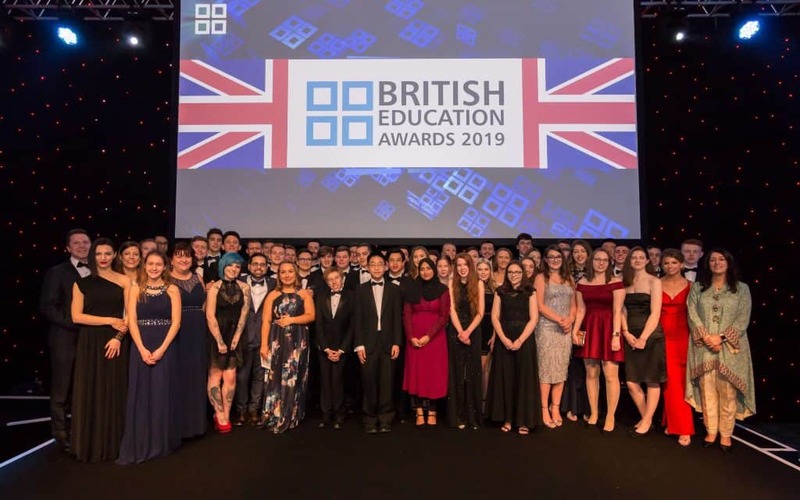 Former L6FC Student Reaches British Education Awards Final! 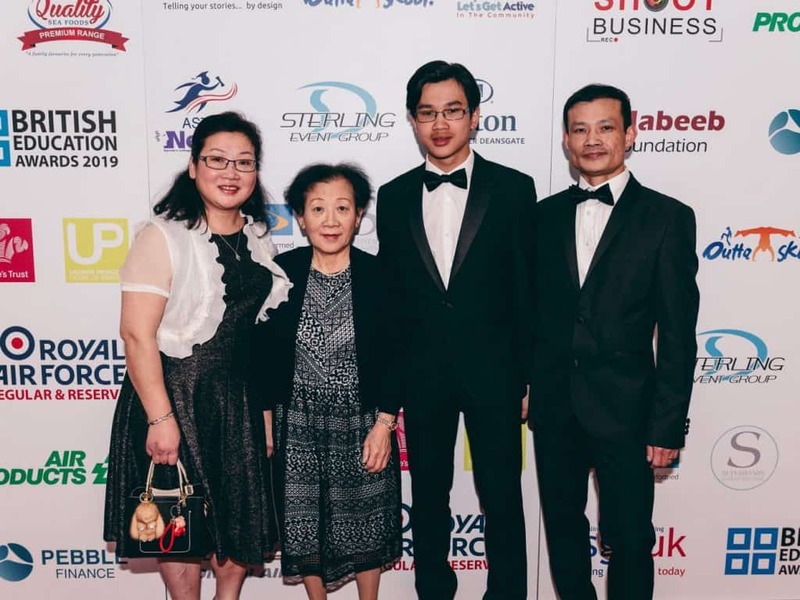 We are extremely proud to announce that former student Lucas He reached the England Zone 2 A Level finals of the prestigious British Education Awards 2019. Lucas was nominated for the prestigious award by his former Maths teacher at the college, Ian McLean, who hailed him as “a truly exceptional student”. Lucas achieved an outstanding five A*s in A-level Maths, Further Maths, Chemistry, Physics and Additional Maths with us last summer. Lucas also embarked on two four-week internships with local green energy companies over both of his summer holidays at college. He excelled in both companies and received some fantastic feedback for his hard work. In one case, he had taught himself a whole new programming language and applied it to an incredibly complex problem- all within a day or two!